Happy Wednesday & welcome to another weekend roundup! 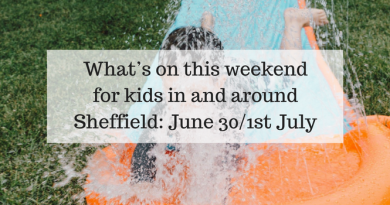 Weekend roundups have a mix of top choices for family friendly events, days out and things to do ideas for the upcoming weekend for Sheffield families (and anyone nearby!). Last weekend was a bit miserable and wet, but things are looking up. It is dry this weekend and we could see some nice weather. It’s looking sunny all weekend and moderate temperature, too with highs of 12 degrees so let’s get outside! 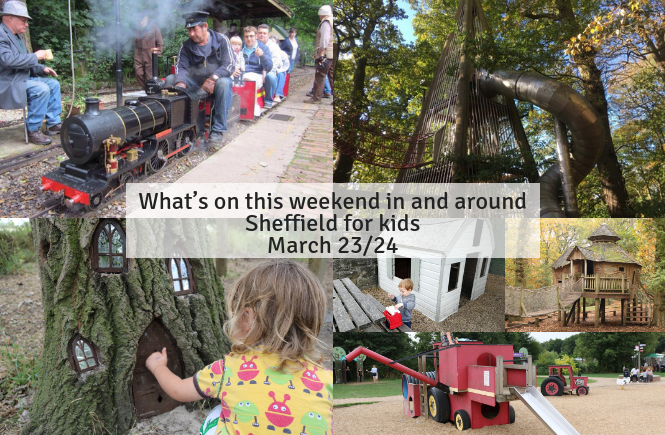 Quick news: No weekend roundup next week; bonus Spring events guide will be published here this weekend – to cover the Sheffield Easter holidays starting from Saturday 30th-Sunday 14th. In addition, a bonus Easter guide to cover Good Friday 19th- Easter Monday 22nd is coming up, plus Spring bucket list and top free Easter events. Make sure to keep checking back and subscribe so you don’t miss. Ok, let’s go ahead with this weekend. Chatsworth House adventure playgrounds and farmyard reopen for good this weekend. 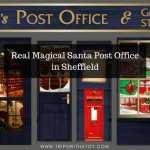 It’s one of our top favourite days out and I think you’ll love it. The gardens are a lovely day out in themselves, too, and will be perfect this spring. Enjoy the mild weather and go for a family walk. 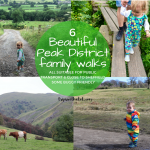 Check these guides: 6 beautiful places for Peak District family walks, 9 interesting family walks & trails, 6 wonderful walks for Sheffield families. Why not visit a castle? Have you been to Castleton yet? Perevil Castle on the top of a big hill is worth a visit, great views from the top! See Stella at The Montgomery on Saturday. If you’re in Sheffield city centre, the peace gardens is the place to be in nice weather with the water fountains and grassy areas for a picnic. 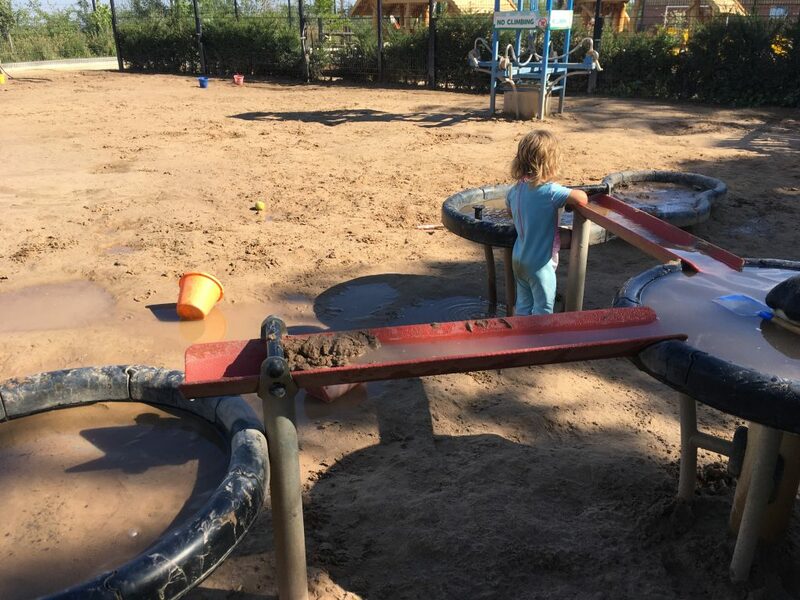 The playground at Gell Street is great, too. 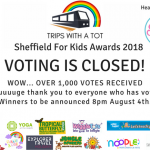 Here’s some good family friendly places to find something to eat. 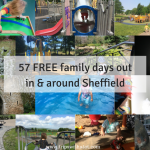 Have a lovely walk from Forge dam to Endcliffe park; one of the best family walks and free days out in sheffield. Good weather for it, too. 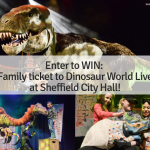 Spring Family Day at Orchard Square, Sheffield on Saturday. 11am-5pm, circus performer 11:30am, 1pm, 2:30pm & 4pm. 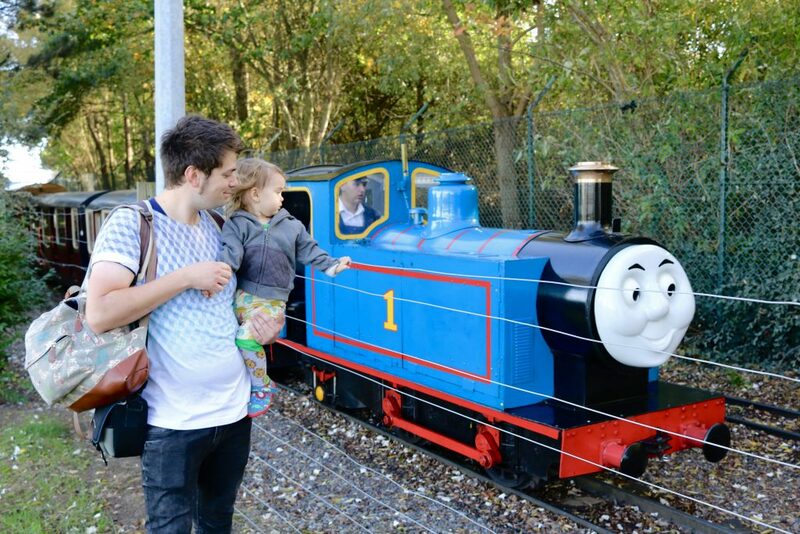 Have a day out with Thomas at Kirklee’s Light Railway. Have a fantastic day out at Yorkshire Wildlife Park. Our review is here if you’d like a quick read about our favourite parts! Slime Masterclass this weekend at The Moor Sheffield. Sundown Adventureland is an amazing day out for little ones, a theme park just for under 10’s and you can go on all rides together! There’s so much to do there. We loved it. 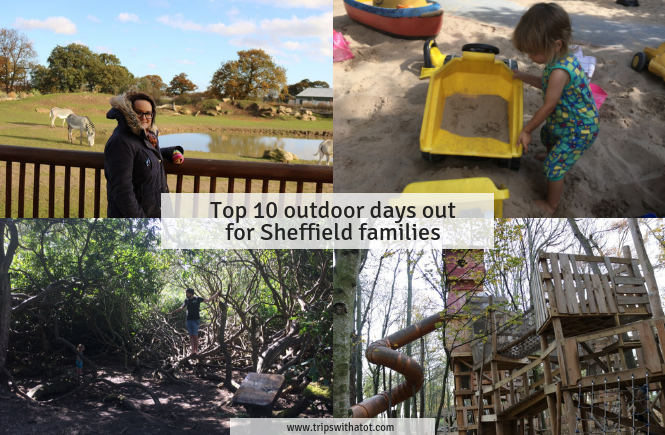 Rivelin Valley Park is one of my favourite places for a woodland walk, with a playground and cafe too. No doubt Graves Park with its good playgrounds and free farm will be popular this weekend with the sunny forecast! 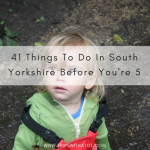 I also recommend Millhouses Park, Clifton Park & Museum in Rotherham, Hillsborough Park & walled garden, Norfolk Heritage Park and these adventure playgrounds. See spring in bloom at Sheffield Botanical Gardens, it’s free and a really lovely, lovely place. 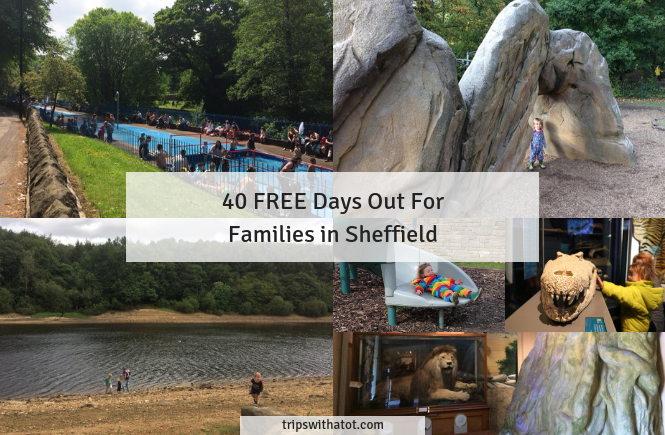 Here’s a list of fantastic places in Sheffield to see bluebells and snowdrops; get outside this weekend and do some spring nature spotting. 3 farms: Cannon Hall Farm, Aston Springs Farm, Mayfield Alpaca Animal Park. 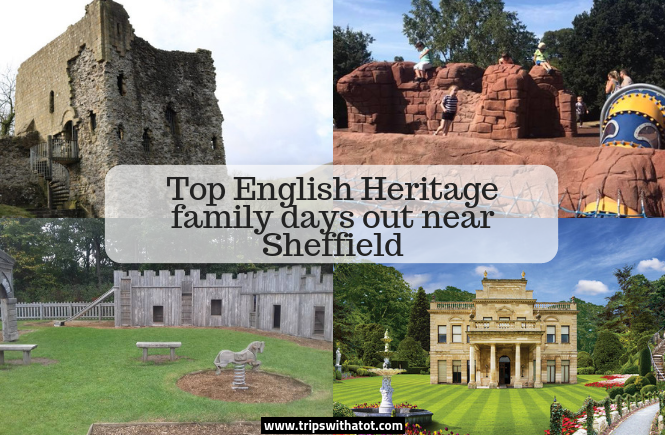 3 attractions: Diggerland Yorkshire, Yorkshire Sculpture Park, Gullivers Kingdom Matlock Bath. RHS garden Harlow Carr in Harrogate is amazing. 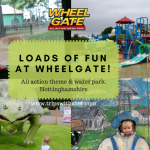 It has fantastic gardens, fantastic adventure playgrounds, betty’s tea room and it’s a lovely day out for all ages. Family fun day at Kenwood Nature Nursery on Saturday. 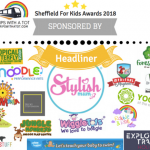 Tropical Butterfly House, Wildlife & Falconry Centre is one of my Sheffield’s best family days out and this weekend it’ll be brilliant for the sand and water play areas. So much to do there. This Saturday they’re celebrating the 25th anniversary event with mascots, crafts, stilt walkers & more. 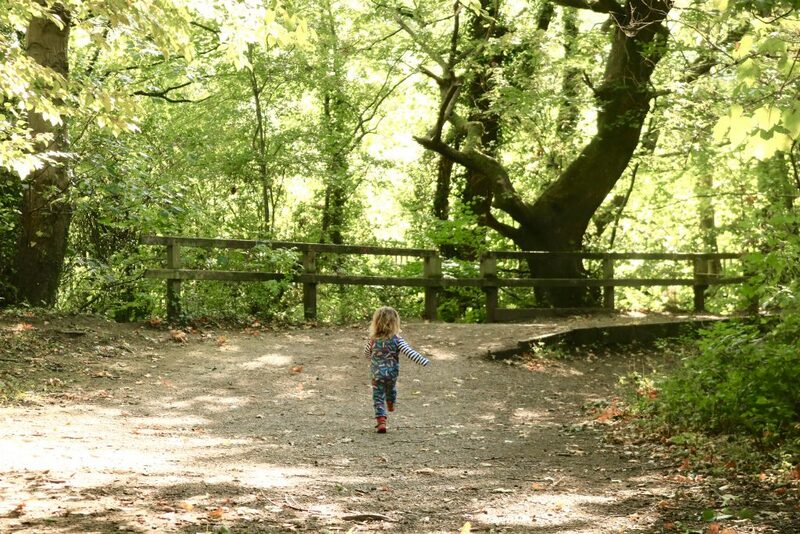 Find the enchanted trail at Greno Woods; it’s free! Spring crafts on Saturday at Ecclesfield Library, 4-11 year olds, 10-11:30am. Kids takeover Proove Pizza at Centertainment on Saturday, they can make their own pizzas & enjoy face paints. 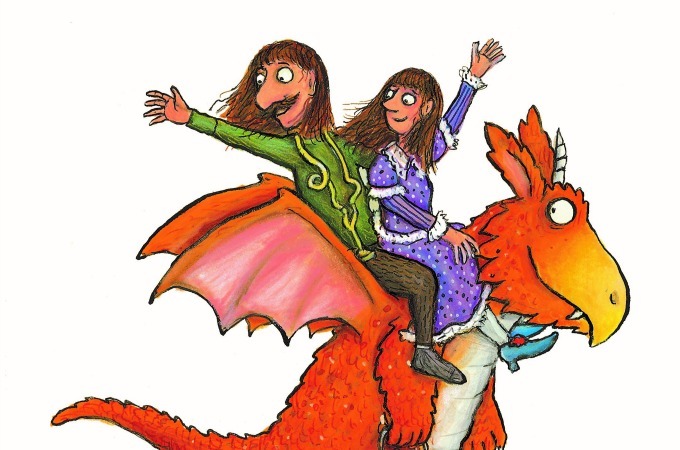 The Zog trail at Sherwood Pines is FREE! 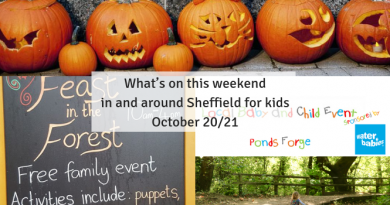 Book on to Enchanted Forest Adventures at Cannon Hall Museum & Gardens, for Saturday. It’s free with many time slots available. Netheredge Farmers Market on Sunday, 12-4pm. See Rabbit Girl & the search for wonder at Barnsley Civic on Sunday, 1pm or 3pm showings. Go paddling this weekend at Padley Gorge; I bet it’ll be full of families enjoying themselves and make sure to take some change for the ice cream vans! It’s just over the road from Longshaw Estate. 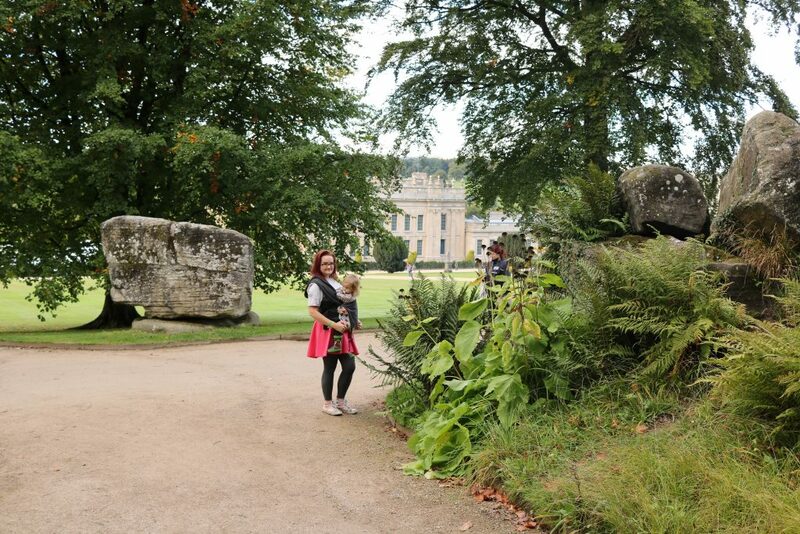 Which is a great national trust FREE day out with a Boggart trail. 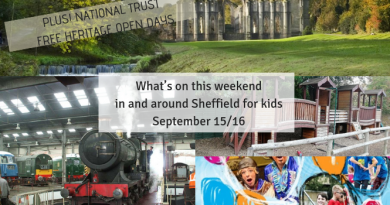 On Sunday, it’s the first open day of the year at Abbeydale Miniature Railway; open 1pm-5pm. No admission fee and all rides £1.50. I really recommend this place!